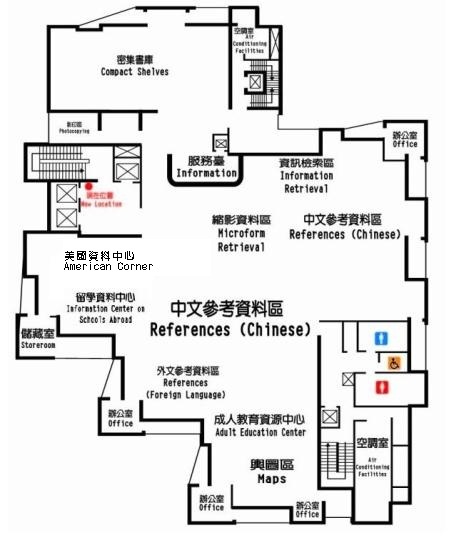 The Room of References on the Third Floor of our Main Library provides reference materials and general tools of many, many kinds. There is also a Reference Desk available for inquiries and consultations. If one should feel the need for a rapid and accurate search of materials in our Library, please do visit our Room of References. With a simple reference interview, our librarians are able to provide help to quickly locate a material to our patrons. Please bear in mind that the reference materials here are for viewing within the Library only. If patrons wish to photocopy the materials, please feel free to do so at the photocopier, with the purchase of a Copy Card. 7.Cooperative document delivery services with domestic and international libraries (featuring interlibrary loan from the Shanghai Library, China).